There is an undeniable, world-wide love for dogs. The sheer cuteness of a dog is a strong factor, sure, but that isn’t the only reason why netizens are insisting we as the human race do not deserve dogs. Just look at the many viral stories on the internet about how unconditional and full their love is for us! How could we ever hope to return that absolute loyalty in full? For starters, we could stop demonising certain dog breeds. The American Pit Bull Terrier, also simply known as the pit bull, is heartbreakingly one of the most misunderstood breeds in America. Thanks to the likes of media and viral stories, public opinion towards any innocent dog that has this breed in its lineage is incredibly negative. Although to say it is “incredibly negative” may be putting it lightly. Information from the NBC NY reveals pit bulls make up a vast majority of the 3.3 million dogs that end up in shelters on a yearly basis – and the statistics only get worse from there. Numbers from the Save A Bull Rescue show that a horrifying majority of these dogs won’t make it long enough to dream of a better family. 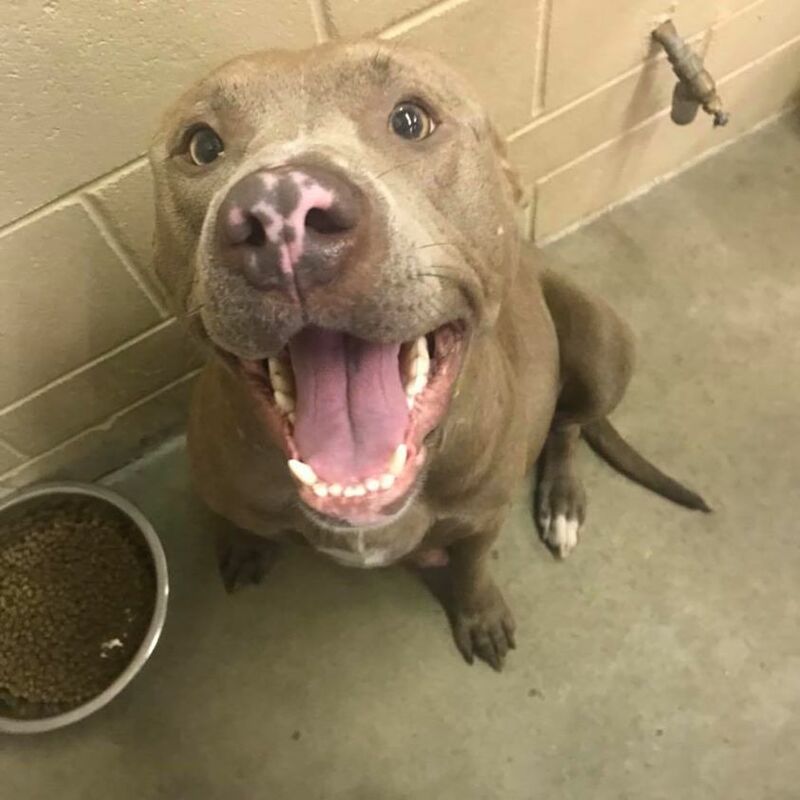 About 75% of municipal shelters euthanize pit bulls as soon as they enter the facility, and those that survive are the next to be purged when shelters start getting overcrowded. The result? About 93% of pit bulls that enter shelters end up being euthanized. Considering they make up a large portion of the yearly surrendering of 3.3 million canines, this translates to millions of innocent dogs getting killed. All because they have an undeserved reputation of being dangerous. 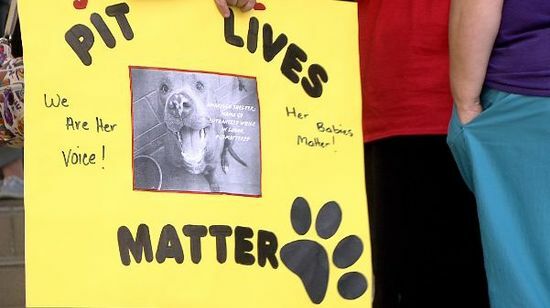 Dacia Anderson was a witness to the cruelty these sweet dogs face on a regular basis. Her firsthand experience occurred when she was working with Amarillo Animal Management and Welfare as a volunteer. 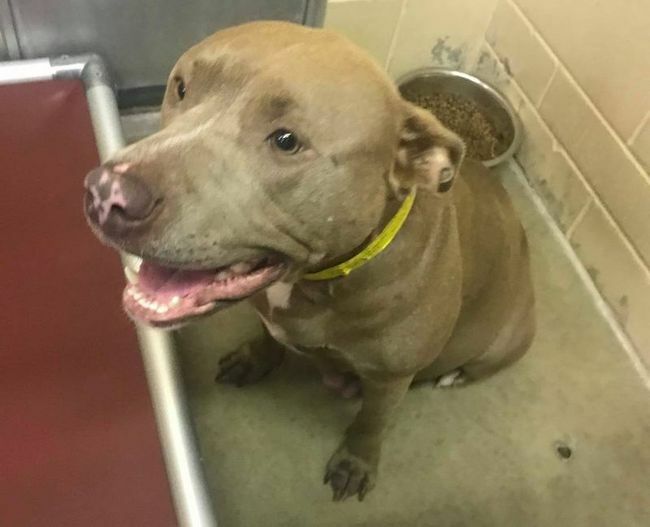 The canine had been surrendered to the shelter the previous day on the excuse that she was aggressive – a label that confused Anderson, as the dog had been nothing but friendly and sweet. 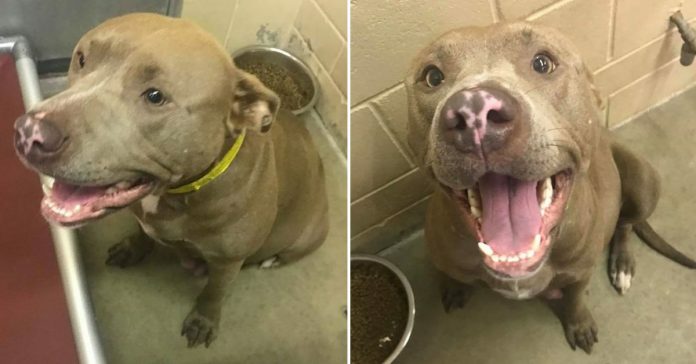 She didn’t even have any of the usual markers on her kennel to alert staff that she was aggressive. On that fateful day, Anderson managed to chance upon the dog going into labor. In fact, by the time she spotted what was happening, G7 had already delivered a puppy. Except the mama dog had no whelping box to help keep her puppies warm. Concerned, Anderson informed staff members – including the director, Richard Havens – about the dog’s condition. She then assumed all would be well. Instead of G7 getting the assistance she needed, she was euthanized instead – while still giving birth. The poor dog spent her dying moments trying to clean her newborn puppies, who were also euthanised shortly afterwards. Horrified at this inhumane action and the reasoning that led to this, Anderson stopped volunteering at that shelter. Since then, she has done her best to raise awareness, in hopes to change minds and prevent heartbreaking scenarios like this from happening again.